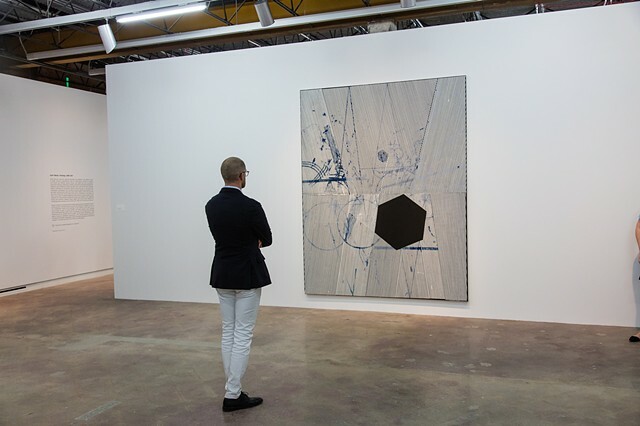 Installation view, Garth Weiser: Paintings, 2008–2017, The Contemporary Austin – Jones Center, Austin, Texas, 2017. Artwork © Garth Weiser. Image courtesy The Contemporary Austin. Photograph by Brian Fitzsimmons.